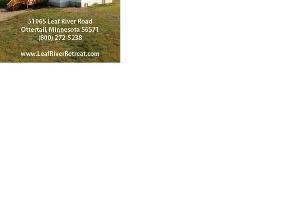 Leaf River Retreat is the premiere scrapbooking destination in Ottertail, MN. 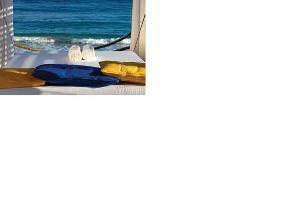 Designed for 10 guests, with 5 bedrooms, you will comfortably sleep 2 guests per room! Plan your getaway today! Your Dominican Vacation offers affordable vacation packages to the beautiful Lifestyle Holidays Vacation Resort in Puerto Plata, Dominican Republic.